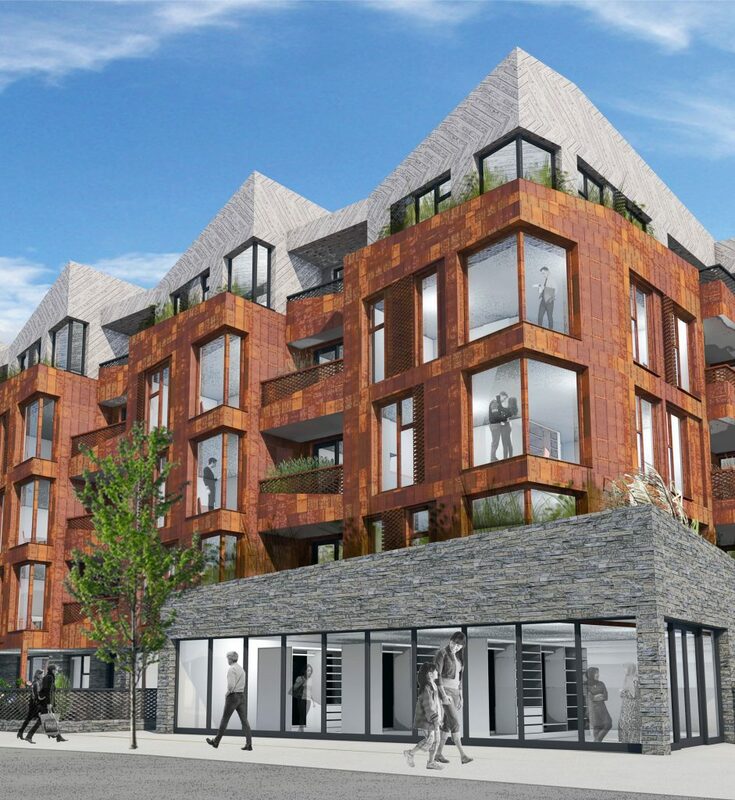 The design for a new mixed-use development in Enfield, which will create 40 flats with a retail shop in a new 5-storey house, has been featured in a blog. 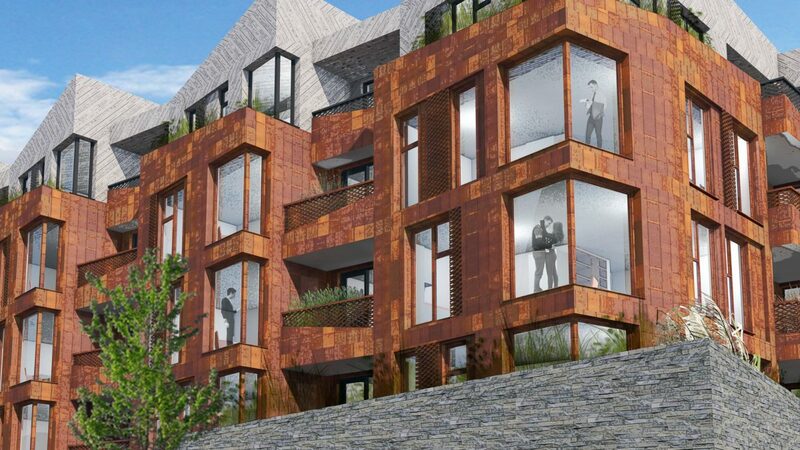 Despite still being in early pre-application discussions, limiting the information that can be shared, the design and choice of materials has already received praise from the supplies of the charred larch Byakko proposed to be used for the set-back top floor penthouse apartments. We will shortly be progressing the design through further consultation with Enfield Planning Department with a view to submitting a full planning application in the Summer.